Who has drones and how are they getting them? The small group of armed drone users has expanded in recent years. Countries in North America, Europe, Asia, and the Middle East manufacture armed drones. 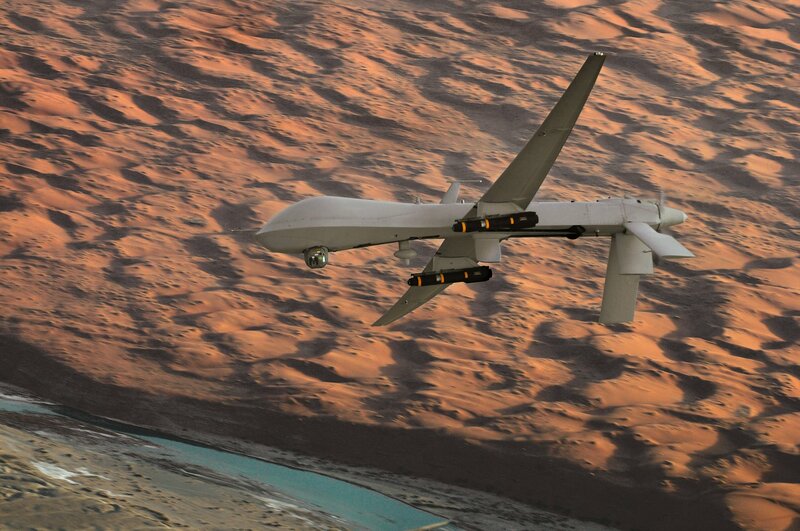 Several non-state actors have incorporated drones into their operations. Which countries have used drones to kill their own citizens abroad or strike militants within their borders and territories? Countries like the United States, the United Kingdom, and Russia are already looking seaward in terms of drone development.